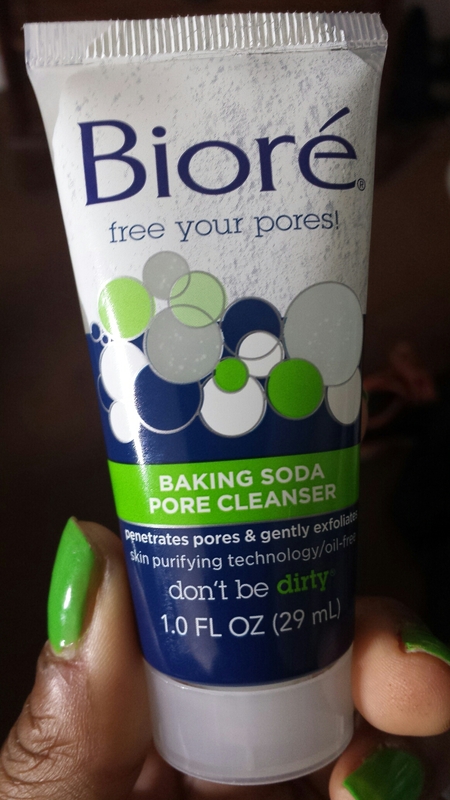 Today’s post is on a beauty sample I got in a Beauty Box a few months ago. Walmart has a Beauty Box that features a few samples from their Beauty section. It comes out every few months and it is only $5 to try, so I decided to give it a shot. In this box, there were quite a few nice samples, but the one that I wanted to try out the most was this face wash. It’s from a company that I’ve heard quite a few things about, but I haven’t had many opportunities to try. It’s a semi clear formula, somewhat thick and gives a very good lather. It has a very gentle exfoliation, and leaves a wonderful feeling to the face. 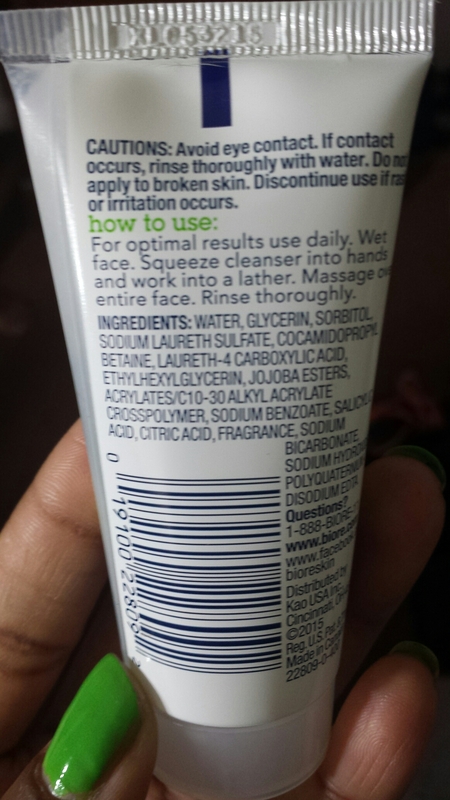 Though it is an exfoliating face wash, it did not leave my face feeling dry or patchy. I also appreciate the fact that it came in a 1 oz. sample size, so it’s very convenient for traveling. Since it was only a sample however, I can’t give the price that that size would be. However, I went and looked it up and found that it is $5.99 at Target for the 6.7 oz. size. All in all, I think this is a great face wash. It’s perfect for keeping your skin smooth and supple, without causing too much irritation, due to harsh exfoliation. I definitely recommend it, so trying to pick one up today. I’ve used this, even cut it open to use every last bit of it, I love it. Reblogged this on Soulful Scholar….